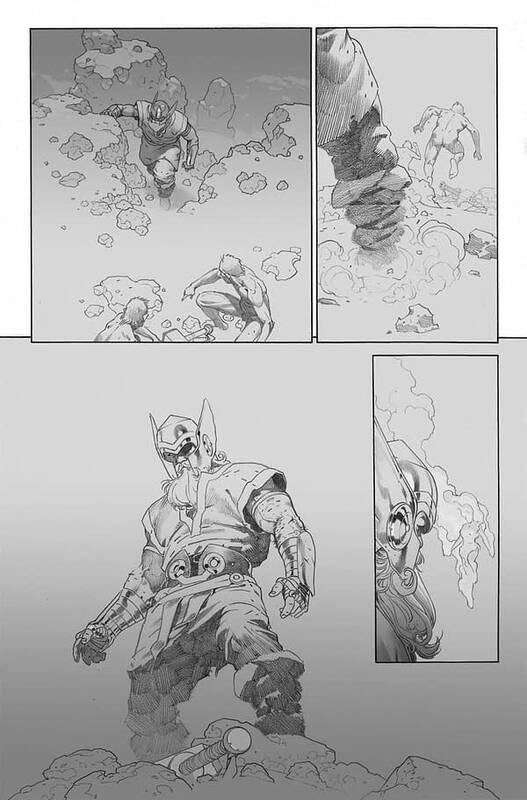 Marvel continues to push their Marvel Legacy initiative, an event that Executive Editor Tom Brevoort says, “No character, no franchise will be untouched by the game-changing events that play out across its pages.” Part of that includes introducing the 1,000,000 BC Avengers that include Odin, Iron Fist, Starbrand, Ghost Rider, Phoenix, Agamotto and Black Panther who join together for the start of the Marvel Universe. I like the idea of tapping into the legacy of Starbrand and Phoenix… not sure about the idea that the Iron Fist, Ghost Rider and Black Panther were around at 1,000,000 BC works. 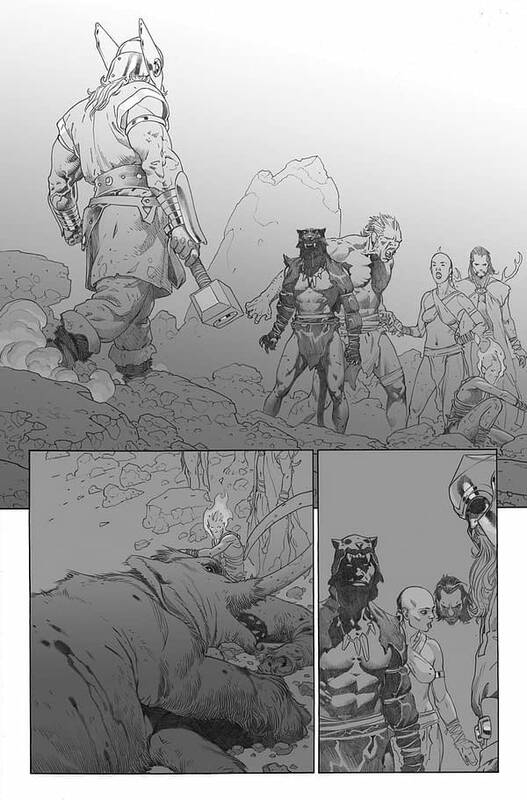 We’ll have to see when Marvel Legacy #1 comes out on September 27th from Jason Aaron and Esad Ribic. 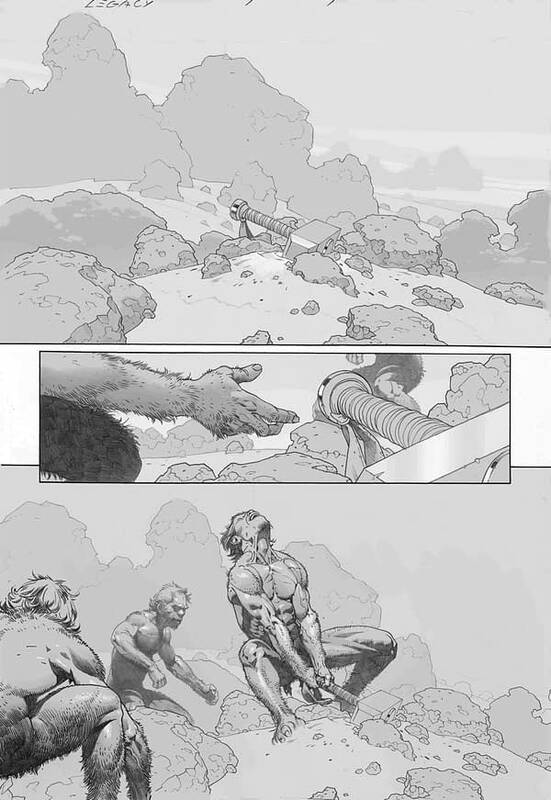 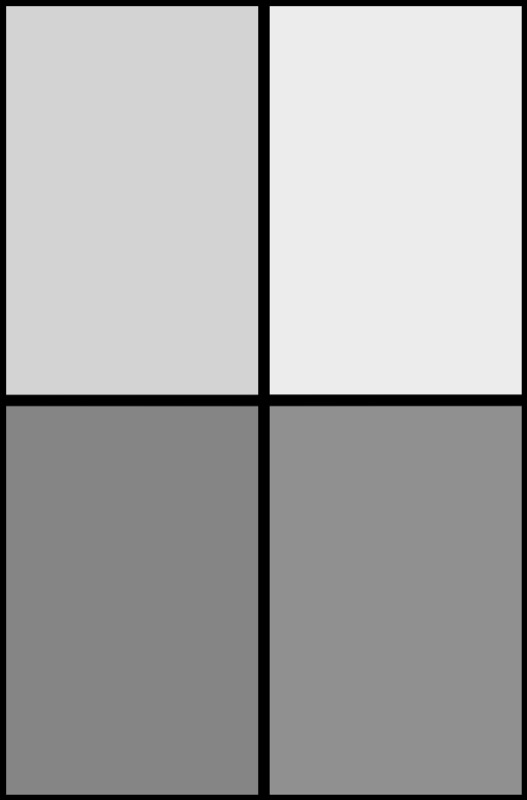 A few pages from the 1,000,000 BC Avengers were shared this morning on Newsarama. 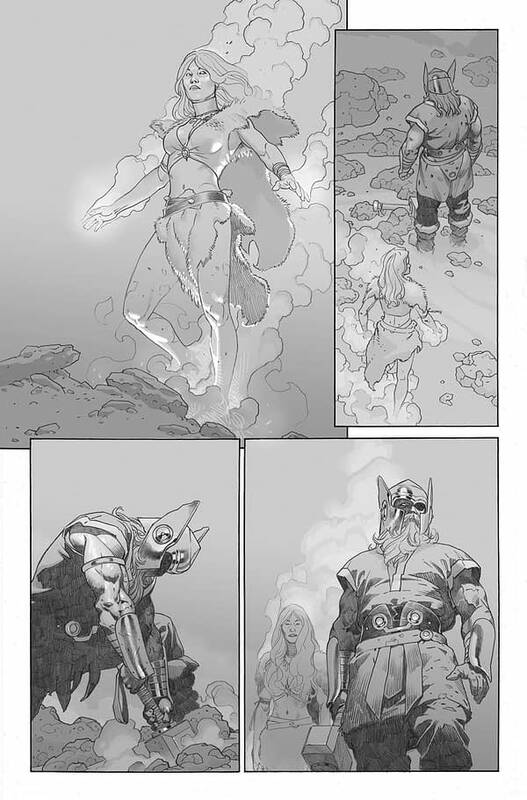 In it we see Odin retrieving Mjolnir and meeting with the others.